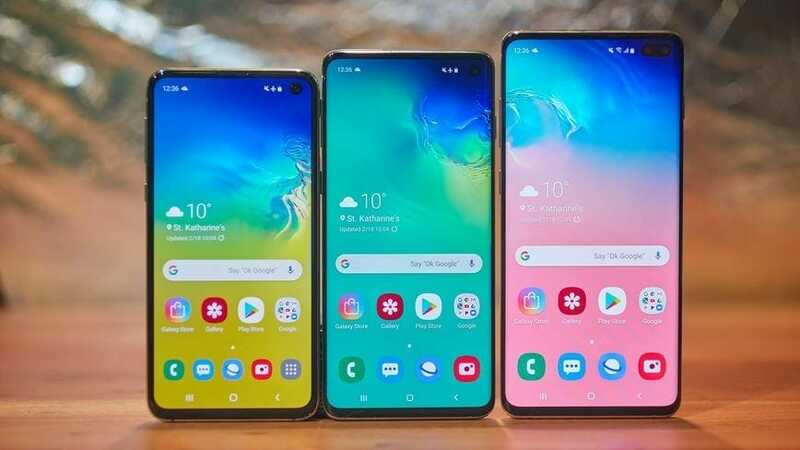 Samsung launched its latest flagship, the Galaxy S10 Lineup, mere weeks ago and the smartphones have already risen to prominence in the Android World. The sleek form factor, bezel-less display, and the new improved cameras have made S10 / S10 Plus a top choice among users. Today, I will show you how to unlock Bootloader on Samsung Galaxy S10, S10 Plus, and S10E. The bootloader unlocking process has changed since the launch of the S10 so here is what you need to do in order to unlock your phone’s full potential. An unlocked bootloader on an Android device affords you a realm of possibilities. It is the first step required to root your phone, install a custom OS or make any other changes to the system. Before getting started just make sure you have followed the below important steps to ensure smooth upgrade and no data loss. Backup your Android phone or tablet first. Before doing anything just make sure you have up to date backup of your device data as well as your files such as images, pictures, videos or documents. 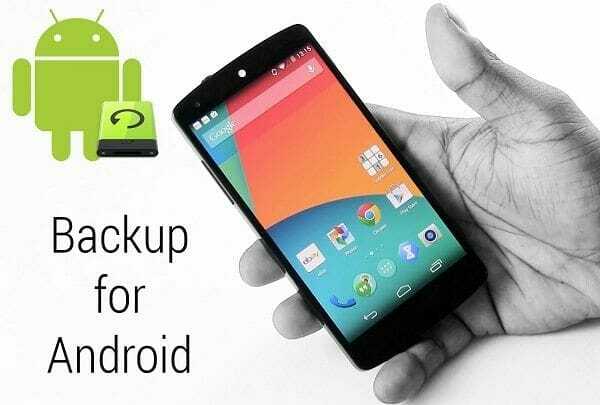 You can easily backup your Android device without any root or purchasing anything using this guide (Link). Download Super Backup and backup your android device for free. Make sure your device is at least 60% charged. Have enabled the “Developer Options” from the device settings. Settings -> About Device -> Software Information. Now tap on Build Number multiple times and you will see Developer Options Enabled message. Before we start it shall be noted that this guide is only applicable to Samsung devices launched with Android Pie (9.0) pre-installed i.e. S10 series and Samsung A50. Step 1- Go to Developer Options and look for “OEM Unlocking” and enable it. Step 2- Now power off your device. Press Bixby Button + Volume Down button and plug in your device to a PC to boot into download mode. Step 3- Now Long press Volume Up Button to unlock the bootloader. This will wipe your phone data entirely so make sure you have made a backup of important files. Now, normally the above steps would unlock the bootloader on a Samsung device but post S10 launch Samsung has introduced VaultKeeper into the system which will reject any unofficial partitions before Vaultkeeper allows it. Step 1 – After unlocking your S10 / S10 Plus / S10E bootloader, your phone will restart and ask you to setup it again. Connect to the internet and setup your phone. Step 3 – Now go to Developer Options and make sure you have OEM Unlocking option and is greyed out. Step 4 – Enable OEM Unlocking again to use the unlocked bootloader for custom recovery or ROM. There you go, now you fully unlocked bootloader on your S10 / S10 Plus or S10E. You can now root your phone, use custom recovery or even install custom ROM. Let me know if you have any queries in the comments below.